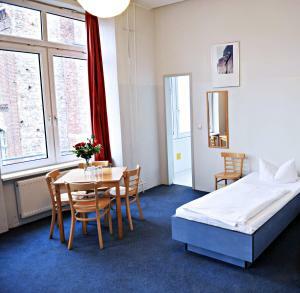 Located in a 19th-century factory building, this hotel in the lively Prenzlauer Berg district of Berlin offers a 24-hour bar and breakfast until 12:00. 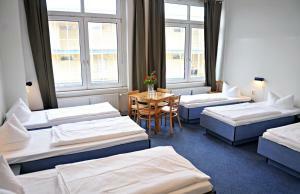 Alexanderplatz Square is 8 minutes away by tram. 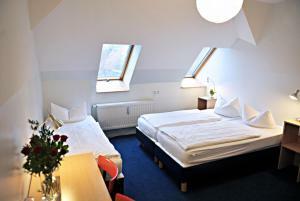 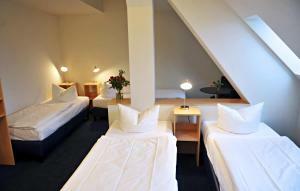 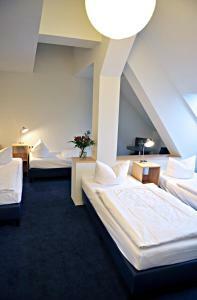 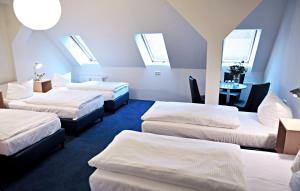 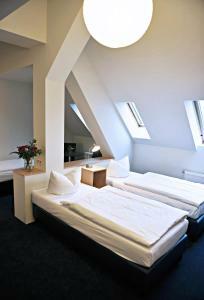 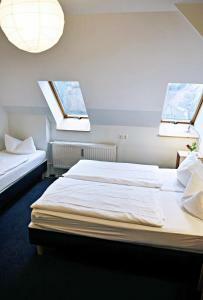 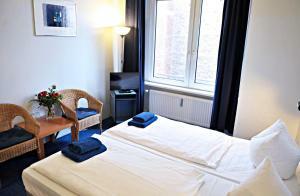 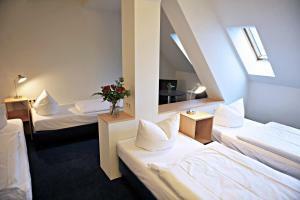 Hotel Transit Loft provides brightly decorated rooms with high ceilings, small seating areas, and safety deposit boxes. 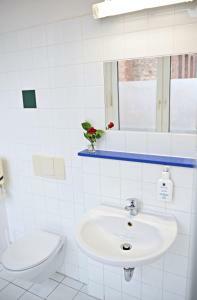 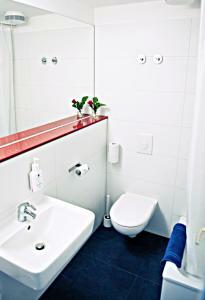 All include a private bathroom. 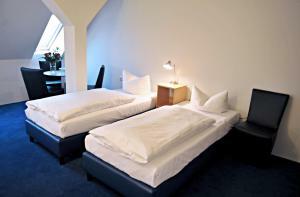 The Transit Loft’s reception is open 24 hours a day. 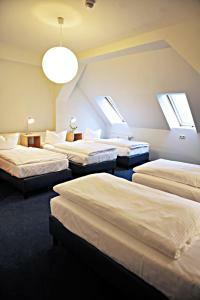 Free Wi-Fi is available in the Loft’s public areas. 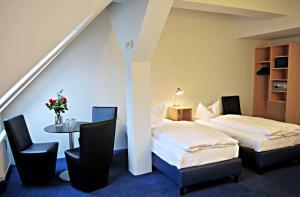 Hufelandstraße Tram Stop is a 5-minute walk from the Transit Loft Hotel. 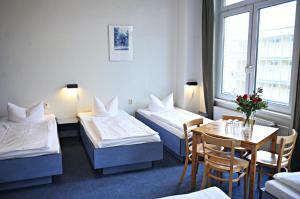 Trams run directly to Alexanderplatz Square from there, 24 hours a day. 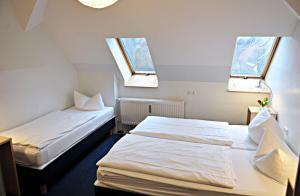 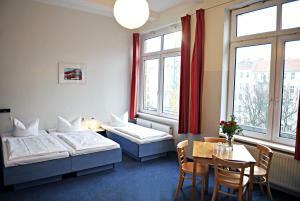 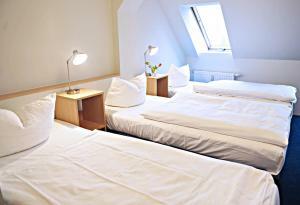 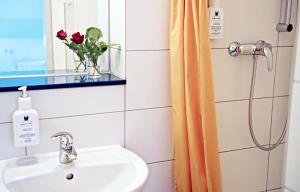 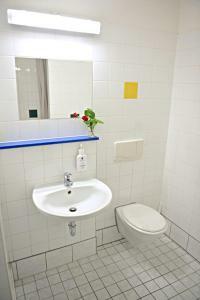 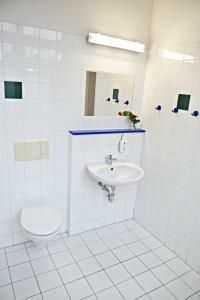 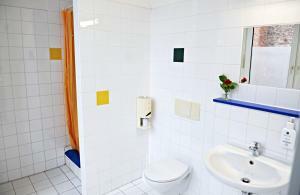 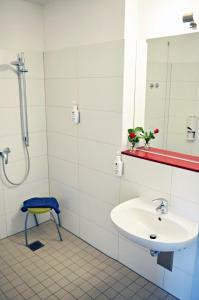 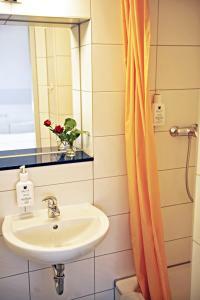 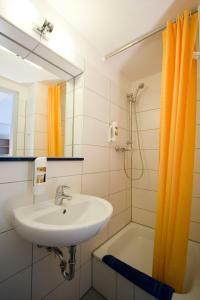 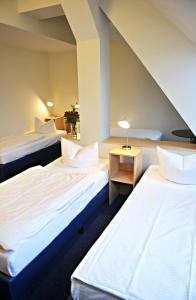 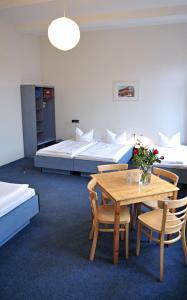 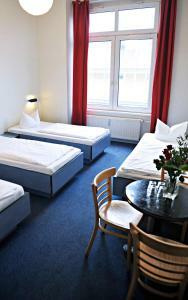 The Transit Loft is an 8-minute walk from the large Volkspark Friedrichshain Park. 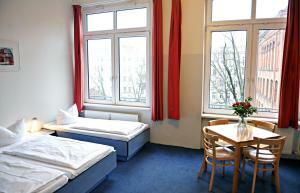 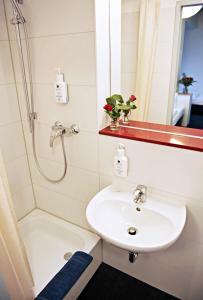 The trendy Kollwitzplatz Square is just a 10-minute walk away. 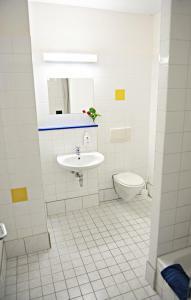 Bright room offers a work desk and private bathroom. 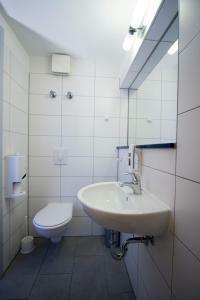 This bright room comes with a work desk and a private bathroom.